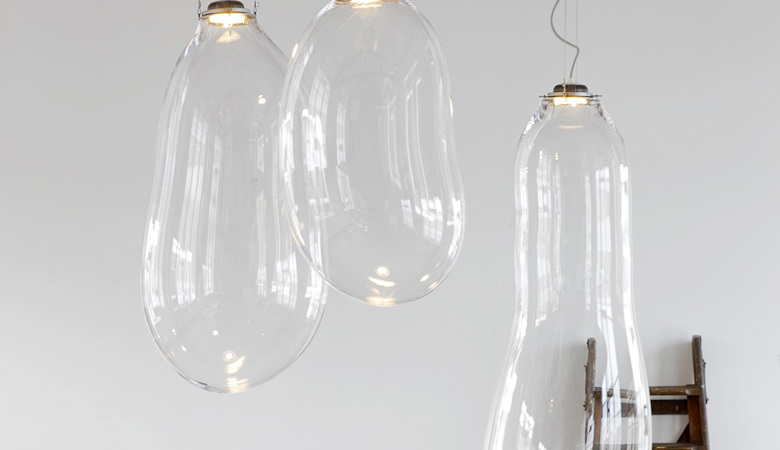 The Big Bubble Light, the brainchild of Dutch designer Alex de Witte, is anything but subtle. It is bold, big, brash, impressive, audacious, ubiquitous, dominating, and a real conversation starter. De Witte got his inspiration for this amazing light made of blown glass from one of the favourite children’s pastimes – blowing bubbles. The light is a testament to modern design and an organic creating process. There are no two Big Bubble Lights alike, each one is unique and influenced by the environment in which they hang. The Big Bubble Light is certainly not a safe choice as it strongly permeates the space in which it is placed. This super-size light also works for various indoor settings – from classical to modern. “The Bubbles” vary in size – from 85 to 115 cm in length and have dimmable LED lighting. 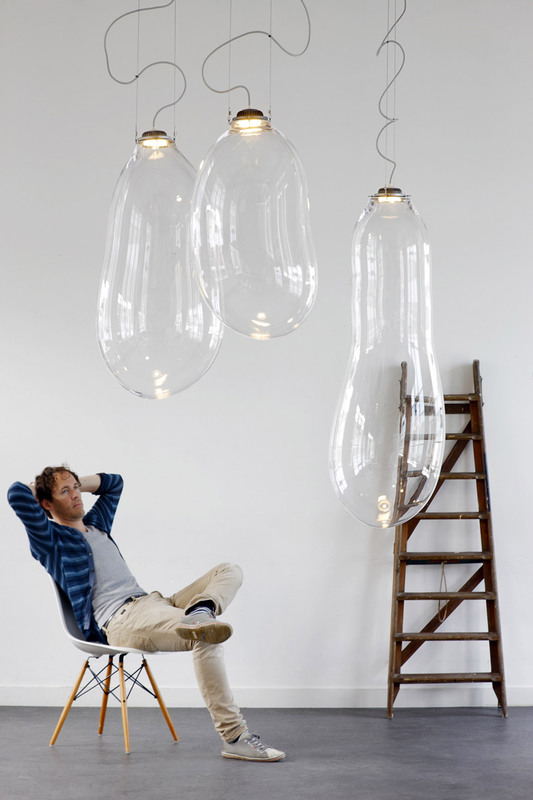 The Big Bubble Light won the first prize in the best product category at 2013 Design District Amsterdam.